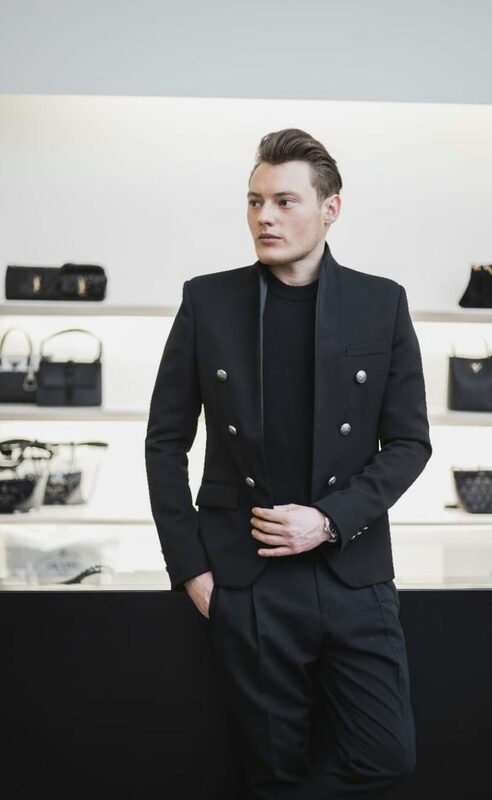 Benesch, founded in 1977, offers luxury clothing, bags and accessories for women and men.With its exceptional design standards, high quality and individuality, Benesch convinces with top-tier designer garments from the world’s most luxurious and elegant brands. Over the last several years, Benesch has acquired a renowned reputation for creativity, innovation and urban nonchalance. Located in Augsburg and Landsberg, Germany, Benesch has become a hallmark for the superiority and uniqueness of its products. It is home to the world’s leading fashion labels in apparel and accessories that create not only enchanting luxury, but also an enticing lifestyle. The stores are known for an expertly curated collection of high-end contemporary designers. This is complemented by an atmosphere defined by relaxed elegance and an unwavering focus on client service and personal styling.